As the amazing Australian Parkinson’s Mission project prepares to kick off, across the creek in my home land of New Zealand, another very interesting clinical trial programme for Parkinson’s is also getting started. The study is being conductetd by a US biotech firm called resTORbio Inc. The drug being tested in the study is called RTB101. It is an orally-administered TORC1 inhibitor, and it represents a new class of drug in the battle against Parkinson’s. In today’s post, we will look at what TORC1 is, how the drug works, the preclinical research supporting the trial, and what this new clinical trial will involve. Today’s post kicks off on an amazing south Pacific island… which is not New Zealand. 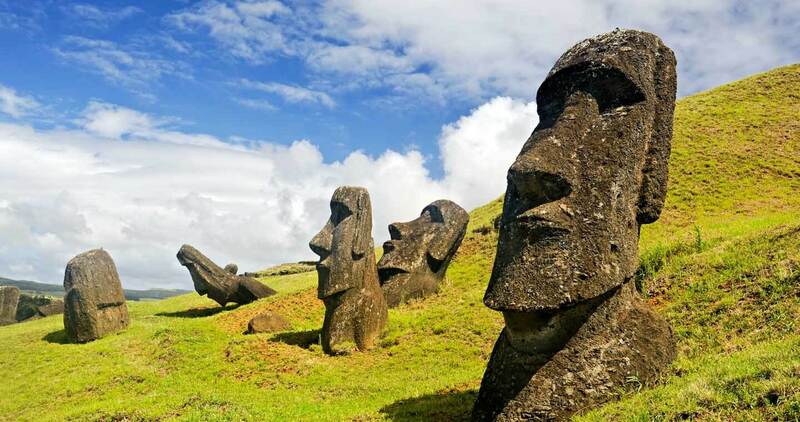 In 1965, a rather remarkable story began in one of the most remote inhabited places on Earth – the mysterious island of Rapa Nui (or “Easter Island”). And when we say ‘remote’, we really do mean remote. Did you know, the nearest inhabited island to Rapa Nui is Pitcairn Island, which is 2,075 kilometres (1,289 mi) away. And Santiago (the capital of Chile) is 2,500 miles away – that’s a four-hour+ flight!!! Rapa Nui is the very definition of remote. It is as remote as remote gets! 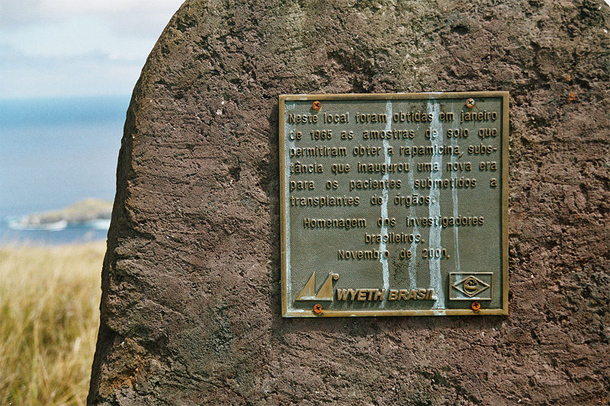 Anyways, in 1965 a group of researchers arrived at Rapa Nui with the goal of studying the local inhabitants. They wanted to investigate their heredity, environment, and the common diseases that affected them, before the Chilean government built a new airport which would open the island up to the outside world. It was during this investigation, that one of the researchers – a University of Montreal microbiologist named Georges Nógrády – noticed something rather odd. At the time of the study, wild horses on Rapa Nui outnumbered humans (and stone statues). But what was odd about that? Georges discovered that locals had a very low frequency of tetanus – a bacterial infection of the feet often found in places with horses. He found this low incidence of tetanus particularly strange given that the locals spent most of their time wandering around the island barefoot. So Georges decided to divide the island into 67 regions and he took a soil sample from each for analysis. In all of the vials collected, Nógrády found tetanus spores in just one vial. Something in the soil on Rapa Nui was extremely anti-fungal. Authors: Vézina C, Kudelski A, Sehgal SN. Journal: J Antibiot (Tokyo). 1975 Oct;28(10):721-6. 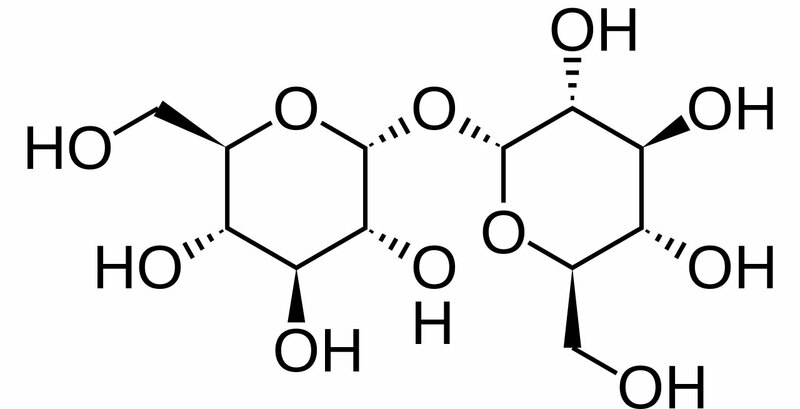 Why was the discovery of ‘anti-fungal’ rapamycin so important?!? Novel methods for treating neurodegenerative conditions are being proposed on a weekly (sometimes daily) basis. Recently researchers from the University of Cambridge have presented an intriguing new method of removing proteins from inside of cells which involves small proteins called antibodies. Antibodies are an important part of the immune systems response to infection. But their function usually only applies to objects floating around outside of cells. In today’s post, we will look at what antibodies are, explain how this new system works, and discuss some of the issues we face with taking this new technique forward. Here at the SoPD, we often talk about the clustering (or aggregation) of proteins. Densely packed aggregates of a protein are a common feature of many neurodegenerative conditions, including Parkinson’s. In fact, the aggregation of a protein called alpha synuclein are one of the cardinal features of the Parkinsonian brain. Researchers have long been devising new ways of trying to reduce the amount of alpha synuclein collecting in the brain cells of people with Parkinson’s. In most cases, their efforts have focused on utilising the cell’s own waste disposal systems. How do cells dispose of waste? Here at the SoPD, we regularly talk about the ‘bad boy’ of Parkinson’s disease – a protein called Alpha Synuclein. Twenty years ago this year, genetic variations were identified in the alpha synuclein gene that increase one’s risk of developing Parkinson’s. 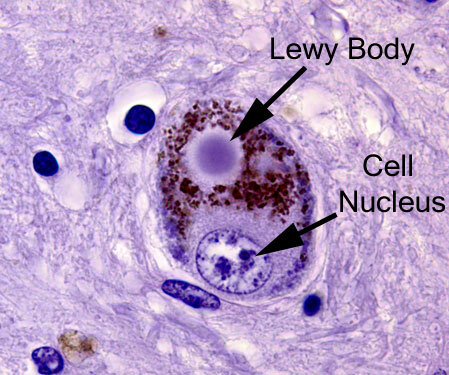 In addition, alpha synuclein protein was found to be present in the Lewy bodies that are found in the brains of people with Parkinson’s. 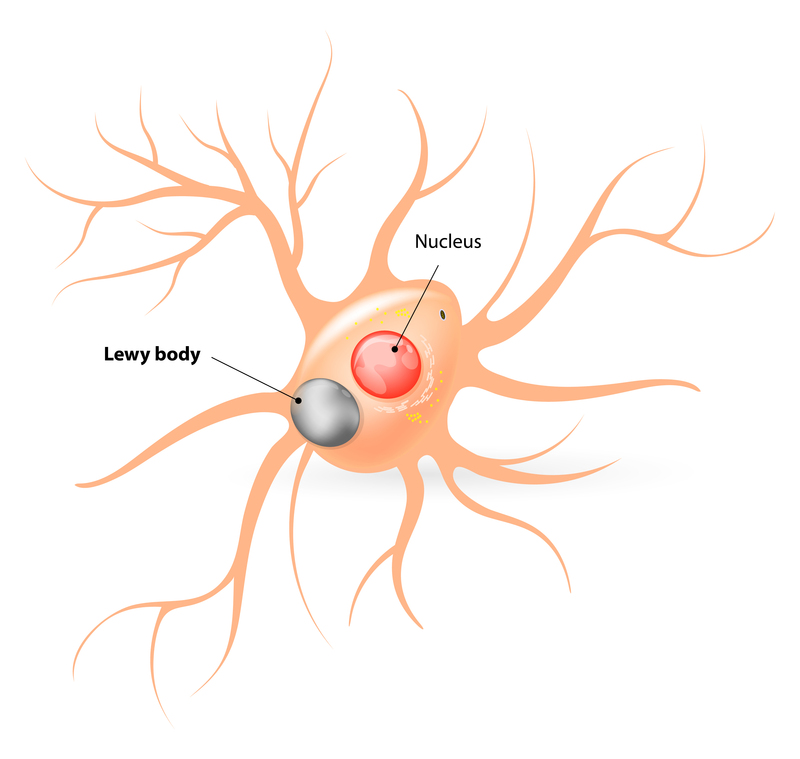 Subsequently, alpha synuclein has been widely considered to be the villain in this neurodegenerative condition and it has received a lot of attention from the Parkinson’s research community. But it is not the only protein that may be playing a role in Parkinson’s. Today’s post is all about TAU. 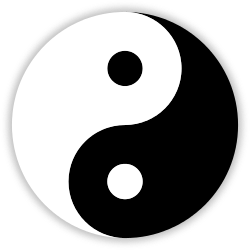 I recently informed my wife that I was thinking of converting to Taoism. She met this declaration with more of a smile than a look of shock. And I was expecting the latter, as shifting from apatheism to any form of religious belief is a bit of a leap you will appreciate. When asked to explain myself, I suggested to her that I wanted to explore the mindfulness of what was being proposed by Lao Tzu (the supposed author of the Tao Te Ching – the founding document of Taoism). This answer also drew a smile from her (no doubt she was thinking that Simon has done a bit of homework to make himself sound like he knows what he was talking about). But I am genuinely curious about Taoism. Most religions teach a philosophy and dogma which in effect defines a person. Taoism – which dates from the 4th century BCE – flips this concept on its head. 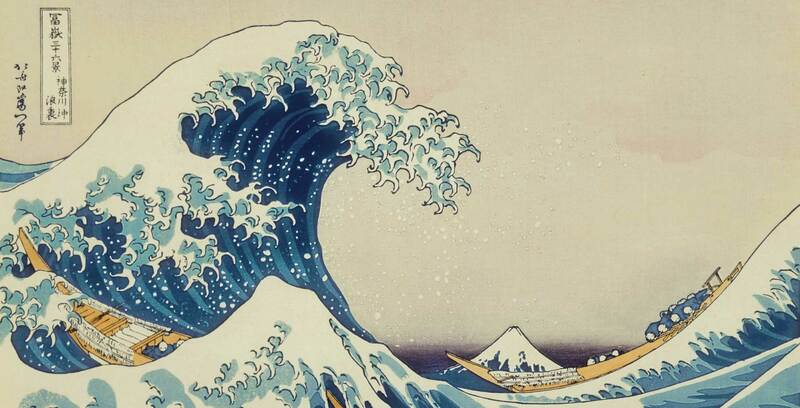 It starts by teaching a single idea: The Tao (or “the way”) is indefinable. And then it follows up by suggesting that each person should discover the Tao on their own terms. Given that most people would prefer more concrete definitions in their own lives, I can appreciate that a lot of folks won’t go in for this approach. Personally speaking, I quite like the idea that the Tao is the only principle and everything else is a just manifestation of it. According to Taoism, salvation comes from just one source: Following the Tao. Oh and don’t worry, I’m not going to force any more philosophical mumbo jumbo on you – Taoism is just an idea I am exploring as part of a terribly clichéd middle-life crisis I’m working my way through (my wife’s actual response to all of this was “why can’t you just be normal and go buy a motor bike or something?”). My reason for sharing this, however, is that this introduction provides a convenient segway to what we are actually going to talk about in this post. You see, some Parkinson’s researchers are thinking that salvation from neurodegenerative conditions like Parkinson’s will come from just one source: Following the TAU. Tetrabenazine: A strategy for Levodopa-induced dyskinesia? For many people diagnosed with Parkinson’s disease, one of the scariest prospects of the condition that they face is the possibility of developing dyskinesias. In todays post I discuss one experimental strategy for dealing with this debilitating aspect of Parkinson’s disease. There is a normal course of events with Parkinson’s disease (and yes, I am grossly generalising here). First comes the shock of the diagnosis. This is generally followed by the roller coaster of various emotions (including disbelief, sadness, anger, denial). Then comes the period during which one will try to familiarise oneself with the condition (reading books, searching online, joining Facebook groups), and this usually leads to awareness of some of the realities of the condition. One of those realities (especially for people with early onset Parkinson’s disease) are dyskinesias. Dyskinesias (from Greek: dys – abnormal; and kinēsis – motion, movement) are simply a category of movement disorders that are characterised by involuntary muscle movements. And they are certainly not specific to Parkinson’s disease. As I have suggested in the summary at the top, they are associated in Parkinson’s disease with long-term use of Levodopa (also known as Sinemet or Madopar).